José moved to the US in 2015 to pursue theological education at The Master's Seminary. 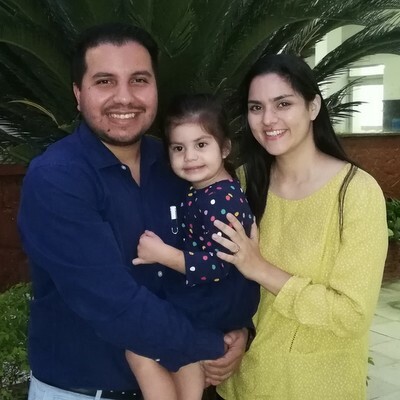 Having graduated from TMS in May 2018, Jose and his wife, Francesca, plan to return to Ecuador to serve at Iglesia Comunidad de Berea, which is currently being pastored by a TMS alumnus. Francesca grew up in a pastor’s home and from the time the Lord saved her, she has had the desire to serve the Lord and follow the godly example set by her parents in the home. In June, 2017, the Lord blessed the Alcivar family with their first daughter, Natalia. José has been an active member of Grace Community Church, serving under the leadership of the Spanish Ministry in the areas of music, teaching and preaching. The Alcivars are currently raising support with the intent of returning to Ecuador as soon as January. His ministry goals include strengthening the local church and developing a training center. José has a full time ministry opportunity waiting for him at the local church level. ICB is a growing congregation that has a hunger for the Word of God. Though the church has suffered financially due to the economic situation of the country, they have been able to purchase a building in the downtown area of Guayaquil and have pledged to partially support the Alcivars upon their return. José is eager to join the leadership at ICB and pastor this growing congregation. Hundreds of pastors and teachers have been blessed during the last three years with biblical training and the provision of free theological resources through the conferences. José has been involved in this ministry since 2016; he has a strong desire to see the Ecuadorian pastors serve God faithfully and nurture their congregation through expository preaching. This Institute is hosted by ICB. 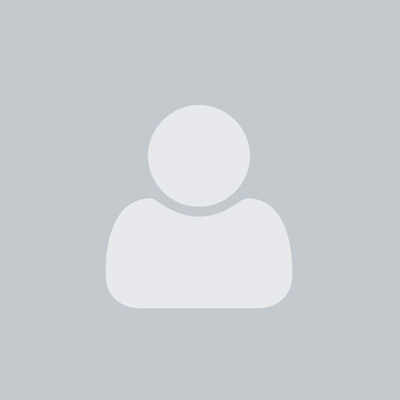 José will be part of the faculty, teaching every week to sixty students. The classes are directed to pastors from churches around the area and their hope is that it would be a decisive place to produce healthy churches in the whole country for generations to come. Strengthen and serve the local church in Guayaquil. Train church leaders through the development of a training center. Promote conferences and free theological resources for pastors in the region. Make a one-time or monthly credit card donation to this missionary by utilizing the giving box below. To give by check, send a check payable to "GMI" with "Alcivar – Ecuador" on the memo line to 13248 Roscoe Blvd. Sun Valley, CA 91352.